While legislative action is slowed at the federal level, state legislative cycles are in full-swing. Advocates for quality charter school authorizing are keeping an eye on potential for progress in their home states, as well as trends nationwide. To capture this knowledge, NACSA asked advocates and leaders from across the country to share what they expect to see this cycle that will impact authorizers. We thank all our advocacy partners who responded to our December survey or spoke with us personally to share their insights. Over half of respondents indicated authorizer oversight and accountability legislation is likely this session. At least two states see opportunities to strengthen accountability for both authorizers and charter schools, which could defend against more dramatic and intentionally harmful legislation following strongly pro-union election results. A bill pre-filed in the Nevada Assembly would make significant reforms to the state’s existing accountability system. Over 40 percent reported that virtual charter school funding and/or accountability will likely come up this session. In Nevada and Indiana, legislative and state education department committees have issued recommendations for reforming virtual school accountability; Ohio has similarly convened a legislative subcommittee to study how to fund and hold virtual schools accountable. Advocacy partners across many states consider 2019 an ideal time to look at the virtual school sector and identify the best ways to ensure these schools work for all students. Some conversations and early filed bills suggest potential legislative action on equity and access issues in charter schools, including facilities and transportation issues. In New Jersey, a bill is pending to provide facility-specific aid to charters. In another state, transportation-related legislation could be introduced to address this major hurdle to equitable access to charter schools. Over 70 percent identified charter school funding, either on its own or as part of broader public education funding, as likely to be on the table this cycle. After a year dominated by teacher strikes over state education funding, school finance reforms are expected on the docket in many states. Debates and bills are already arising in Massachusetts, Kentucky, and Texas, and partners in at least five other states expect the same. Advocacy partners identified other issues that might arise, given the unsettled political climates in many states since the 2018 elections. 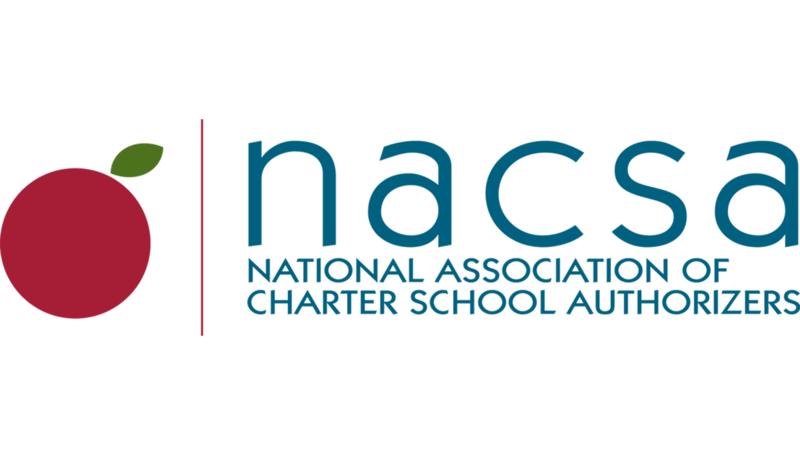 NACSA is tracking relevant legislation and will blog regularly throughout the session with key trends, links to resources, in-depth reviews of particularly important legislation, and more to keep authorizers and advocacy partners up to date.